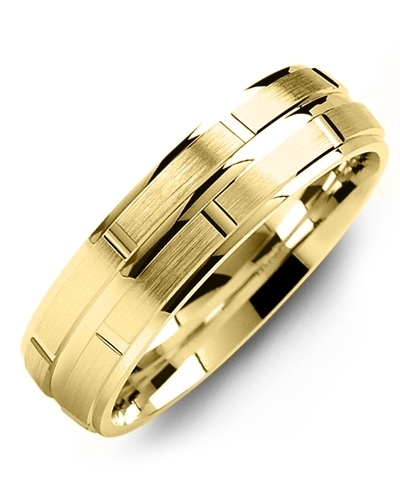 MOD - Two Pair Milgrain Brush Gold Wedding Ring With two rows of Milgrain beading and sleek brush detailing, this Madani Gold Wedding Ring is an exceptional piece of jewellery for discerning brides and grooms. 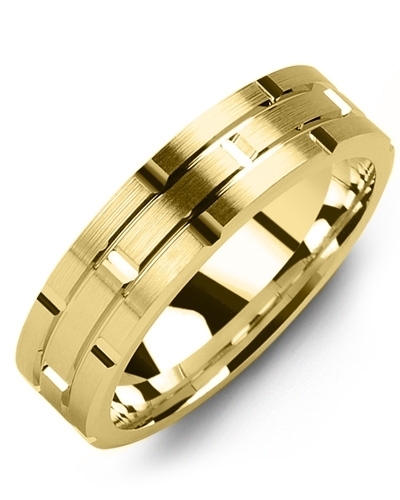 Presented in white or yellow gold, 10kt, 14kt and 18kt options, and various width, it can be customised to complement your engagement ring, eternity ring, or unique sense of style. 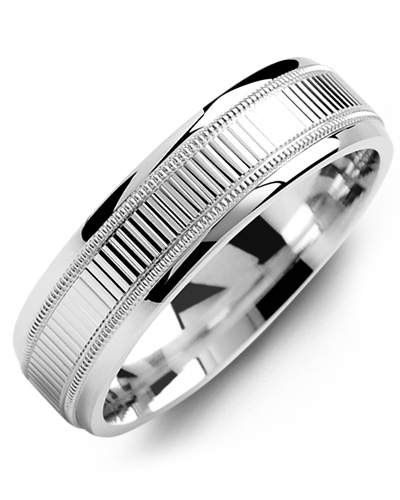 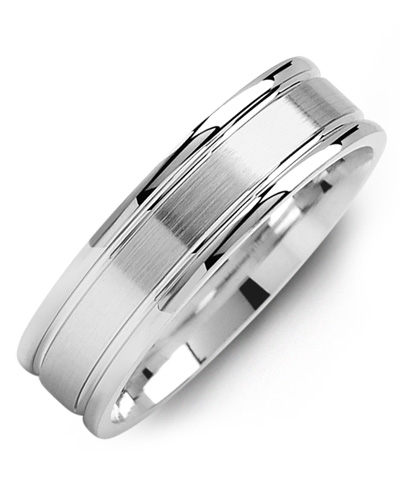 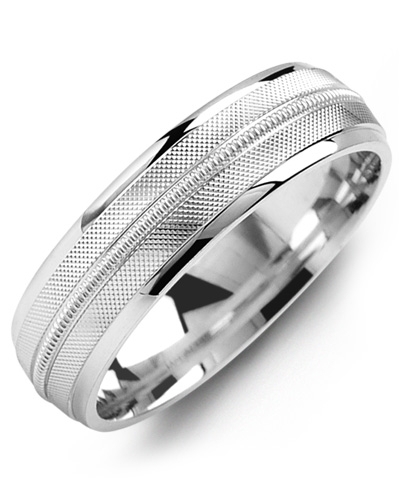 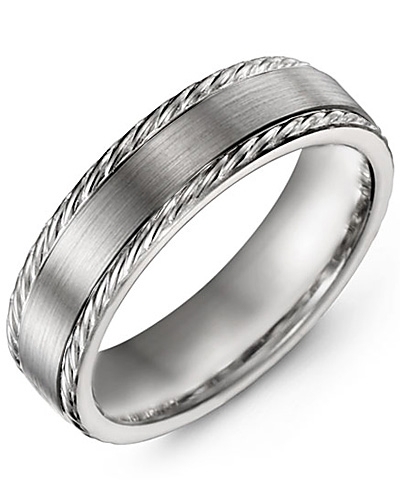 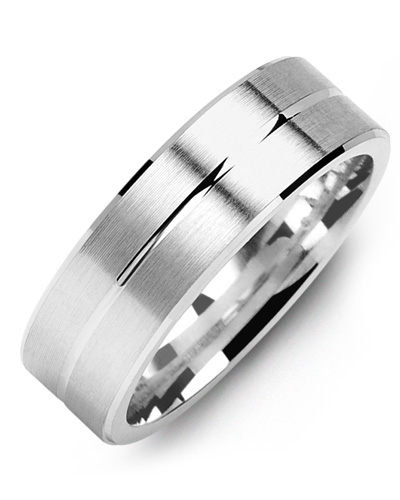 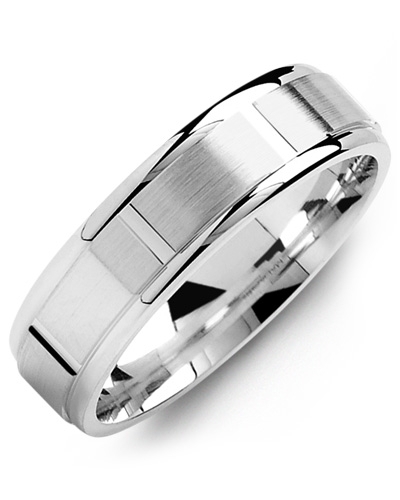 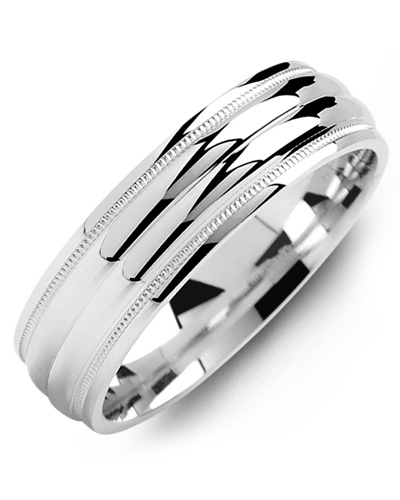 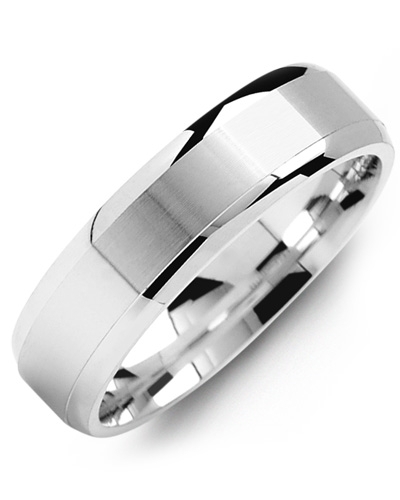 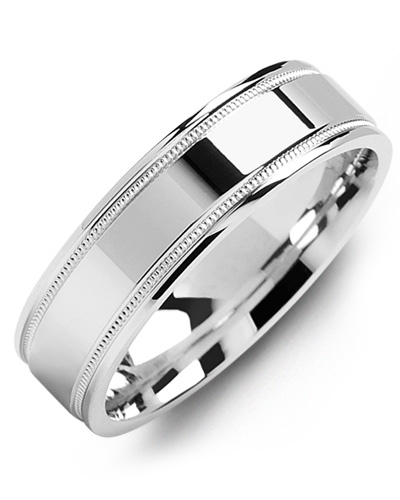 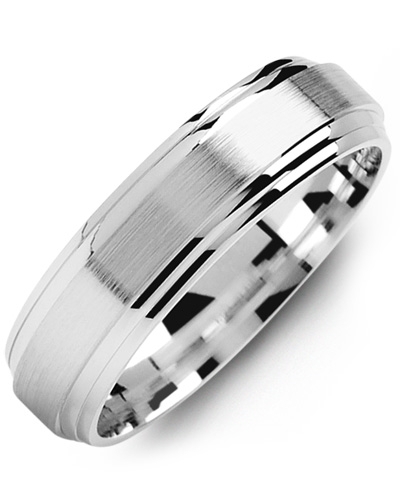 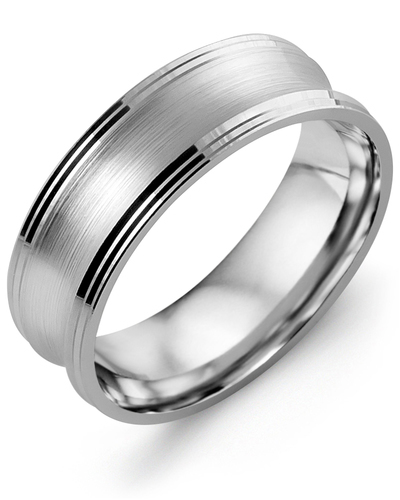 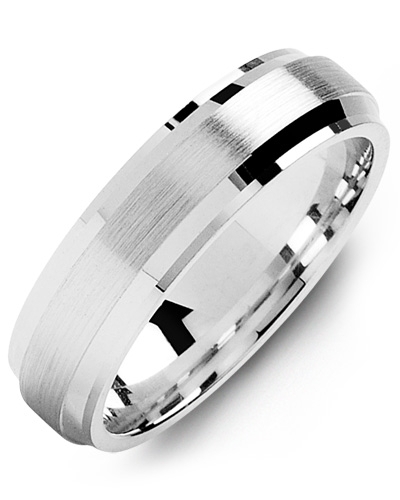 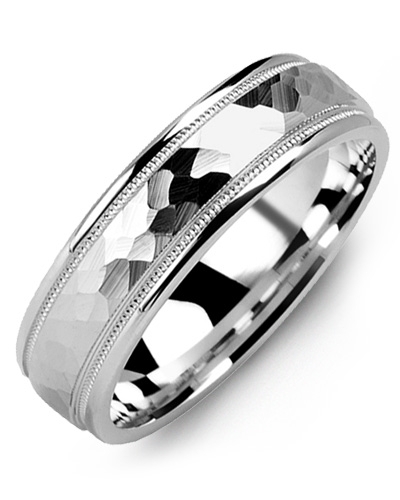 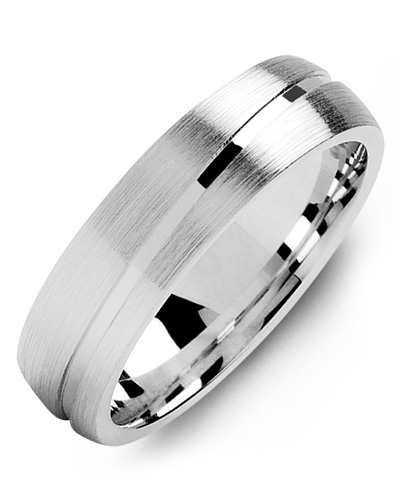 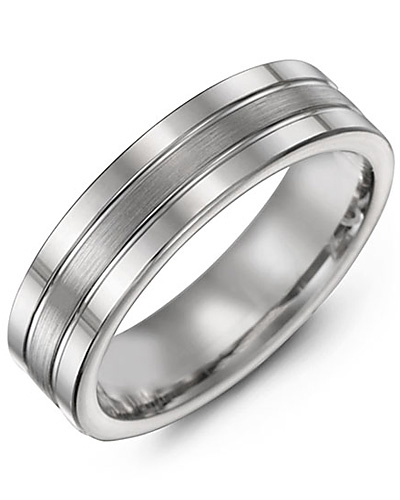 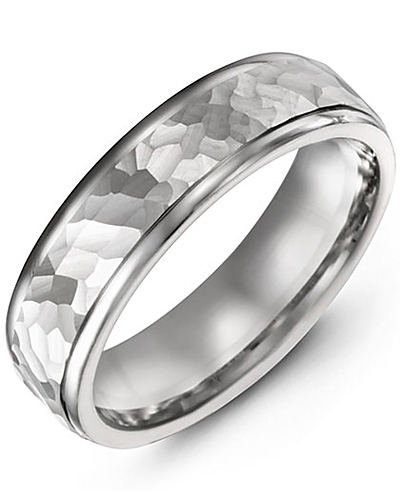 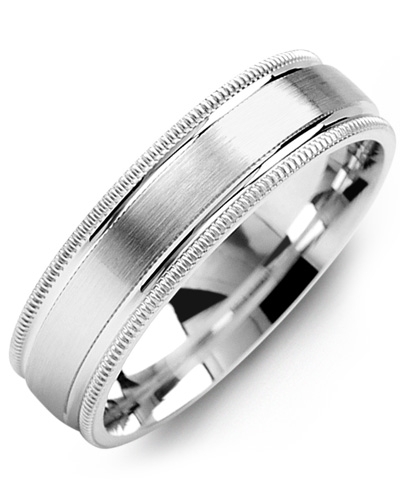 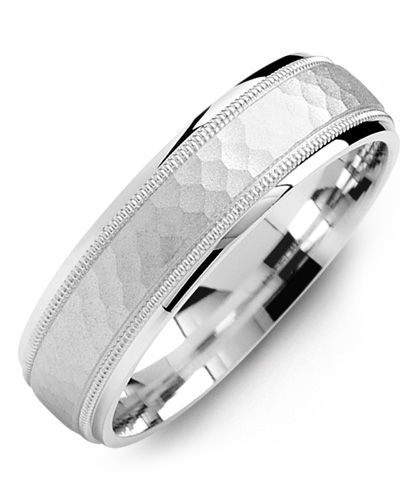 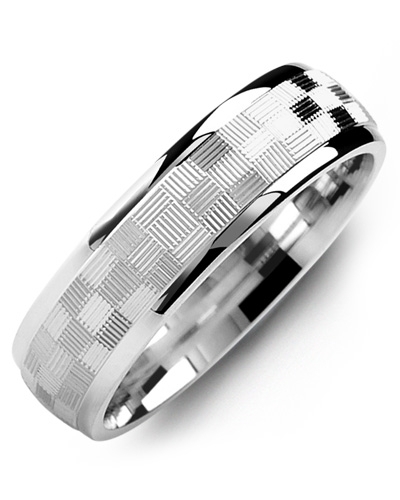 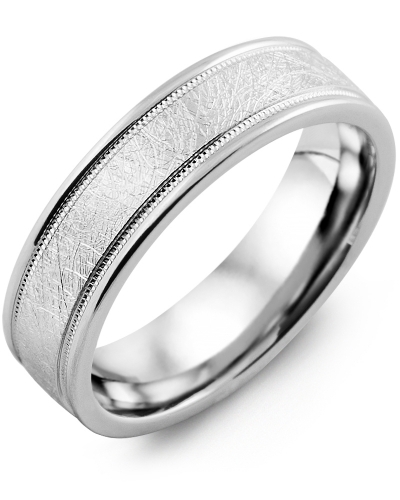 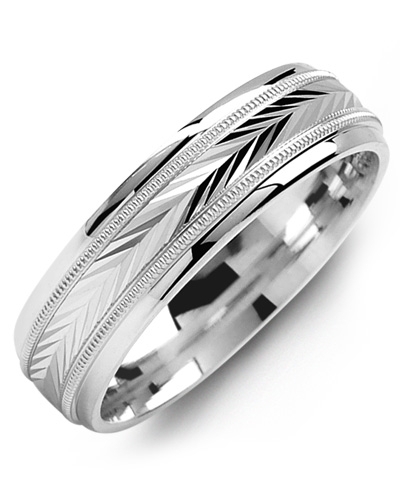 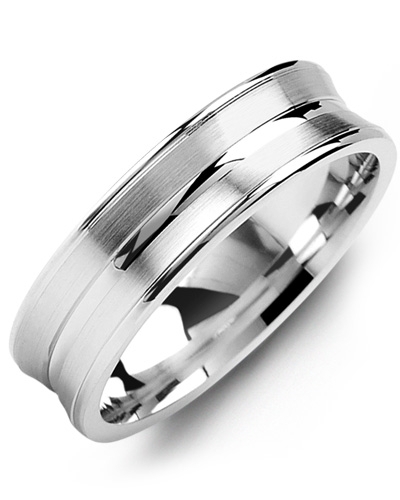 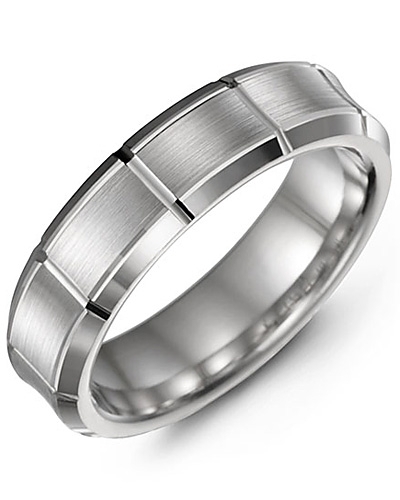 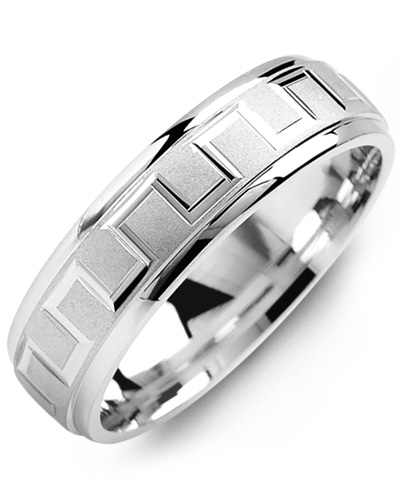 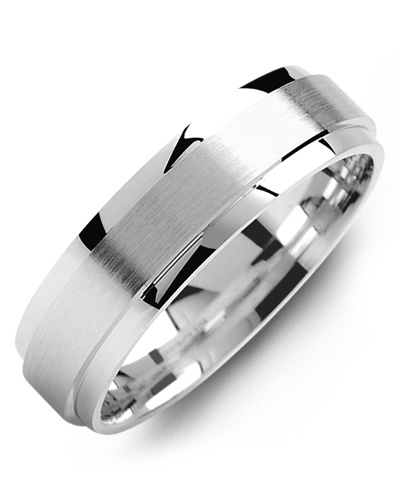 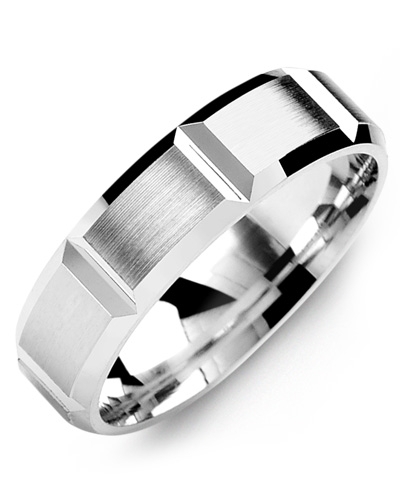 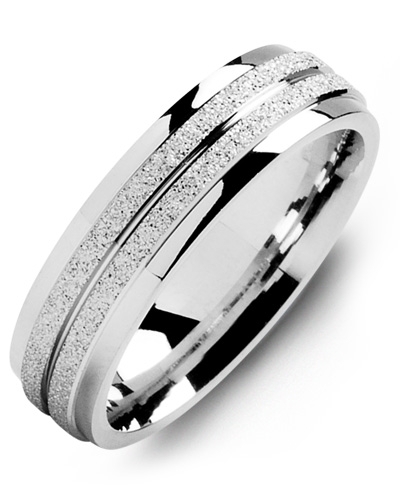 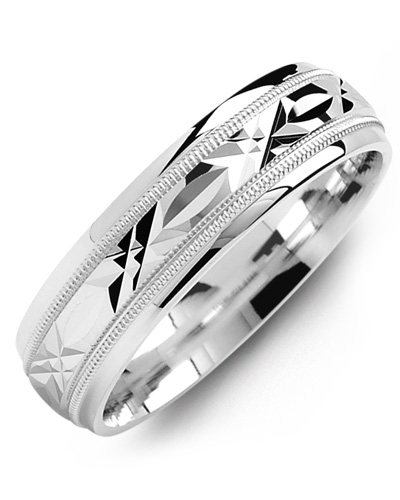 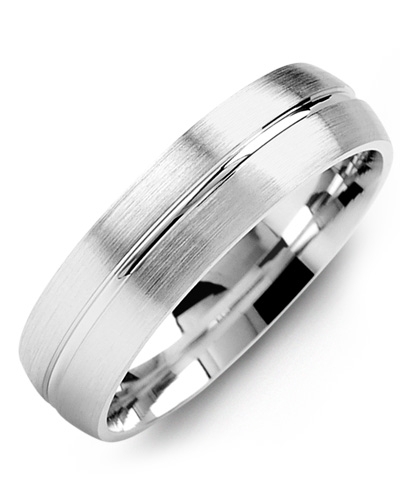 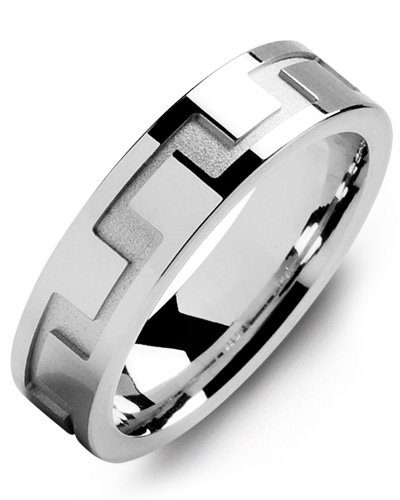 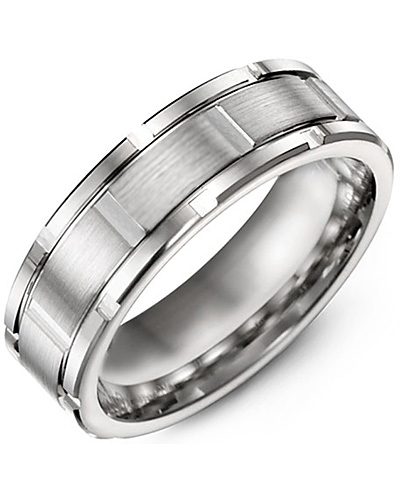 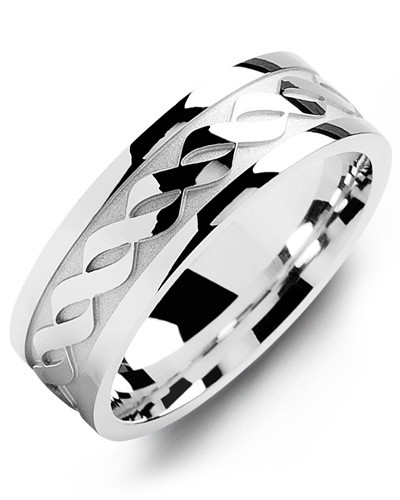 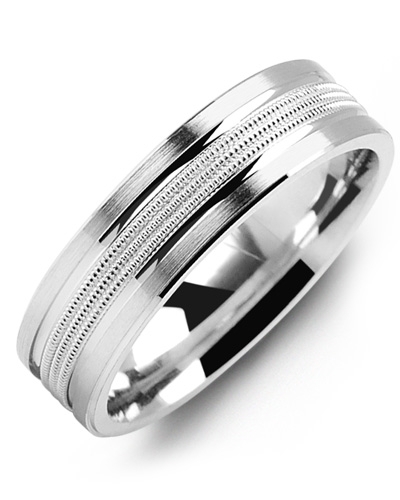 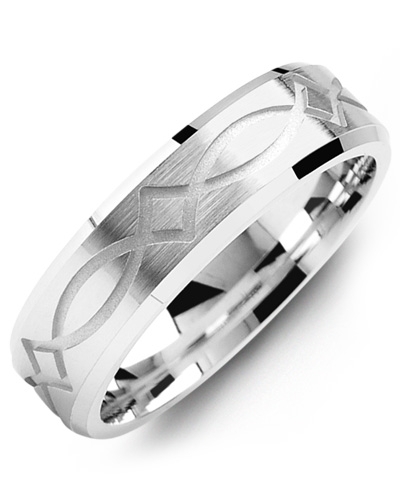 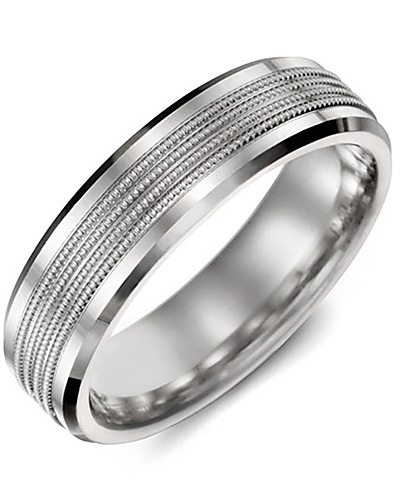 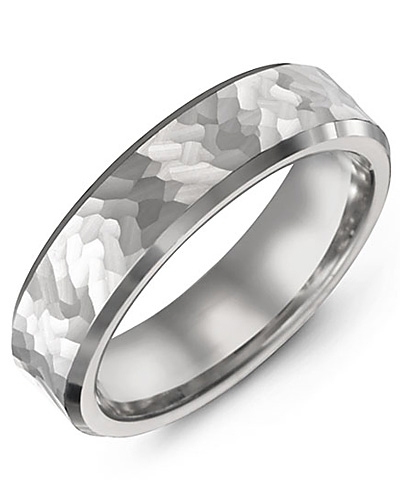 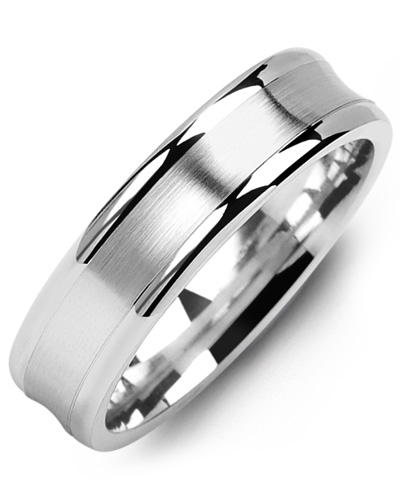 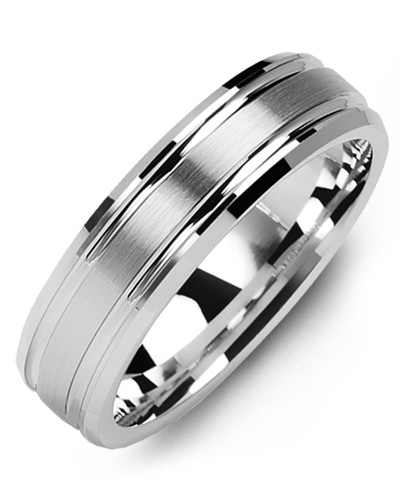 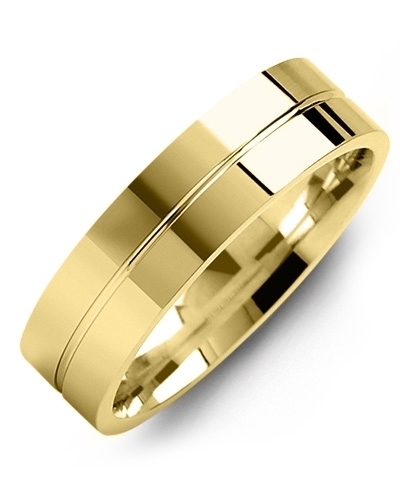 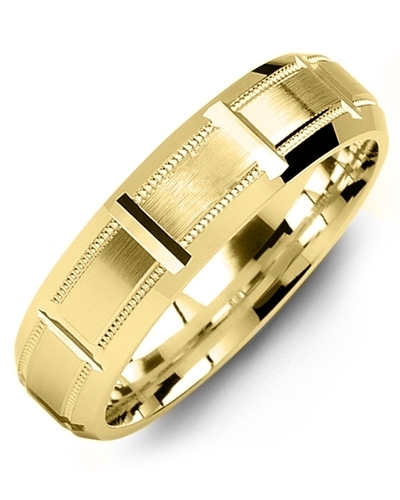 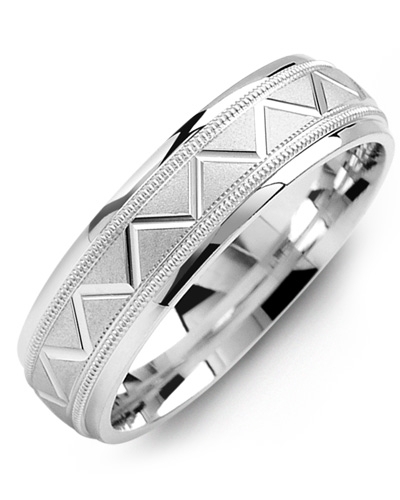 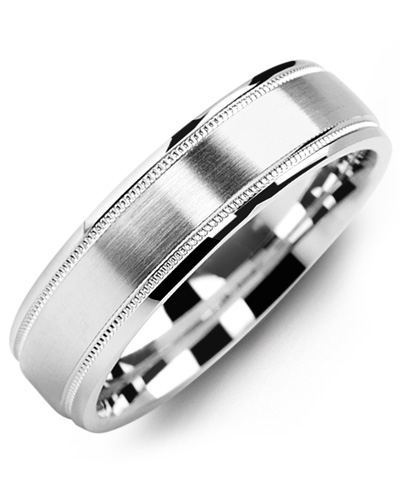 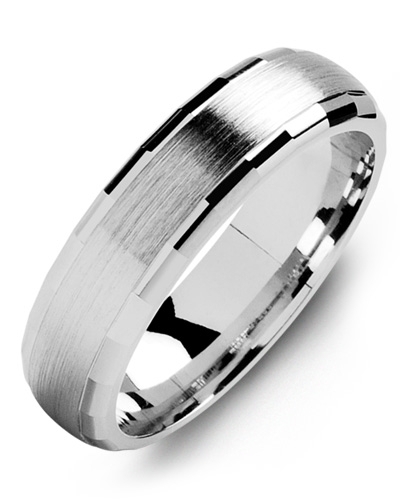 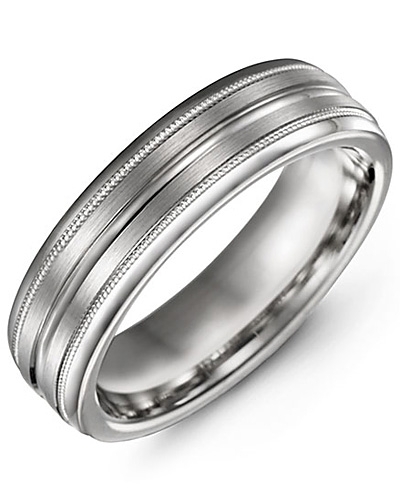 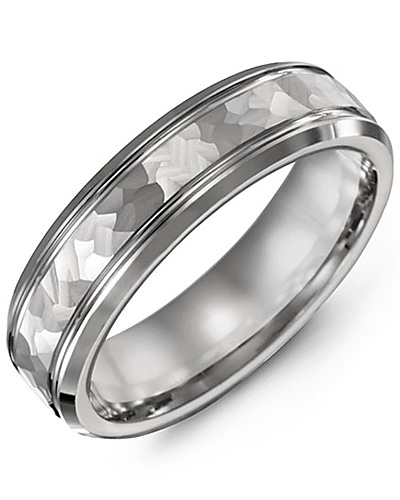 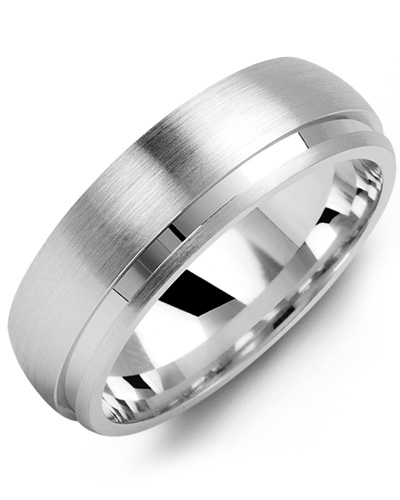 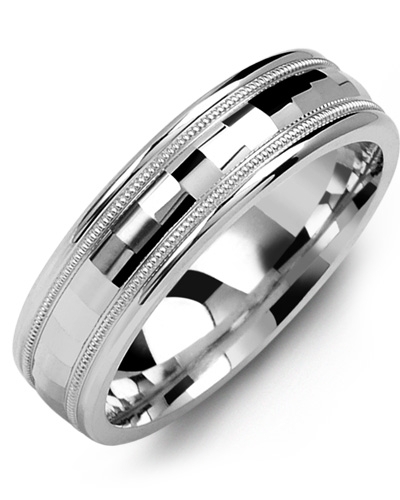 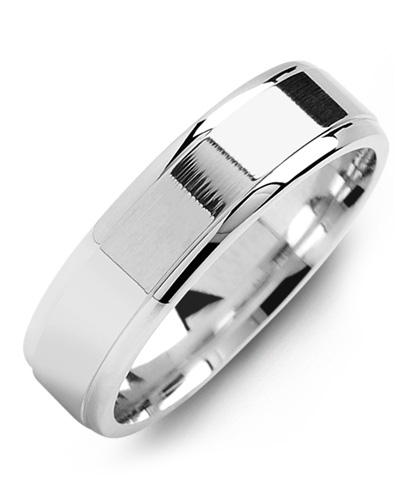 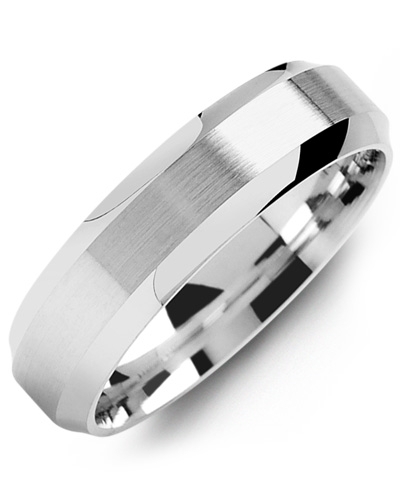 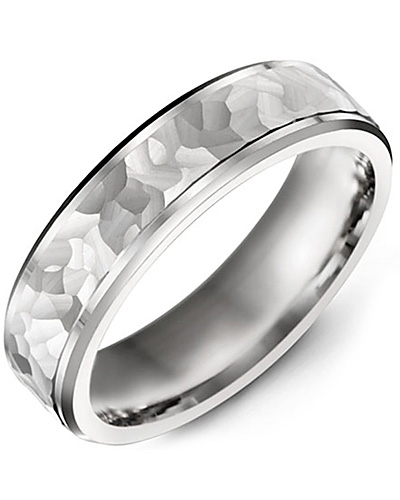 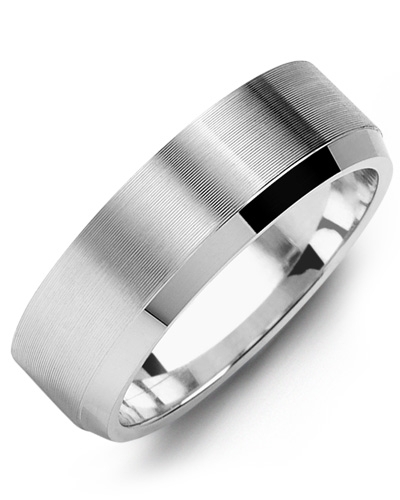 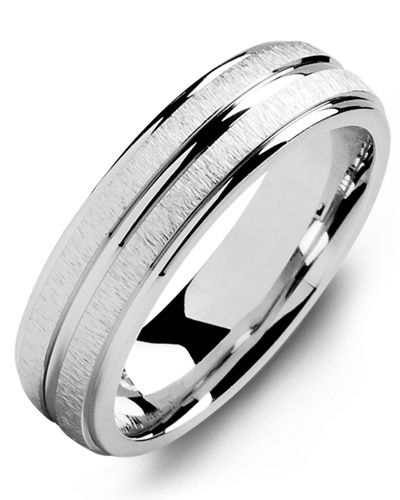 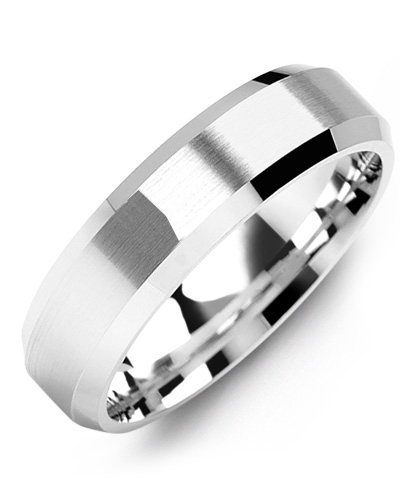 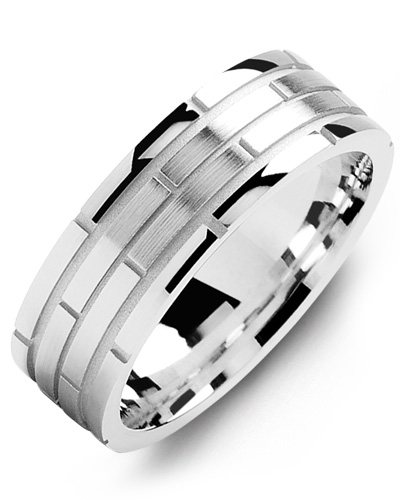 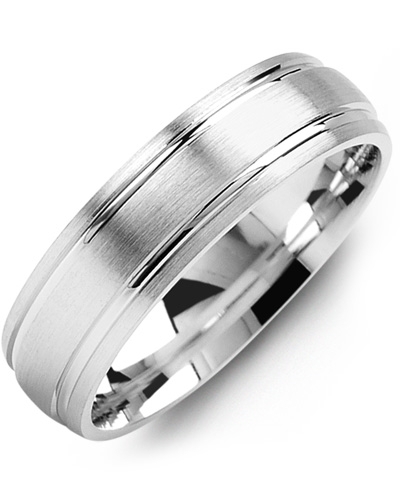 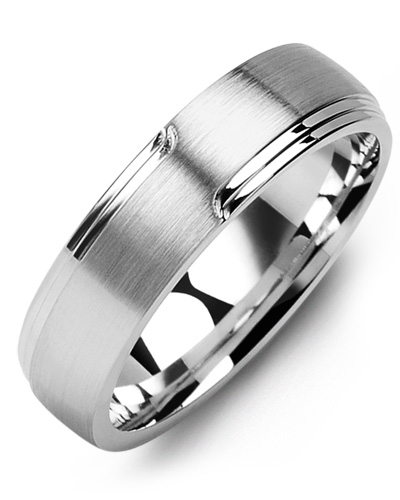 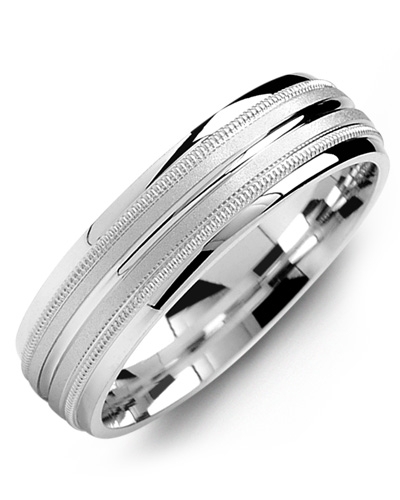 Furthermore, this chic wedding band can be engraved on the inside for a personal touch. 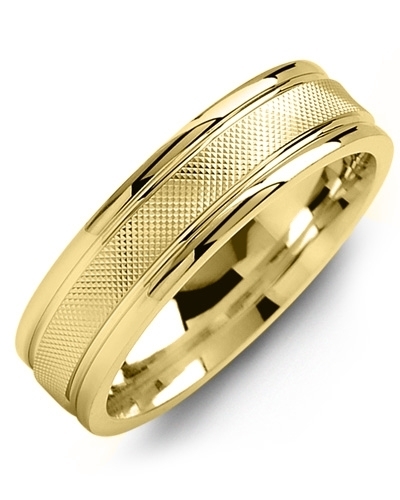 With two rows of Milgrain beading and sleek brush detailing, this Madani Gold Wedding Ring is an exceptional piece of jewellery for discerning brides and grooms. Presented in white or yellow gold, 10kt, 14kt and 18kt options, and various width, it can be customised to complement your engagement ring, eternity ring, or unique sense of style. 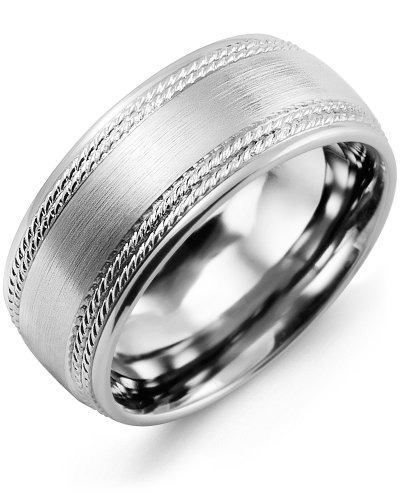 Furthermore, this chic wedding band can be engraved on the inside for a personal touch.